Located in Georgetown, The Arbor Behavioral Healthcare is one of the best substance abuse treatment facility in the state of Texas. This facility is a privately owned and was created out of the owner’s passion to help substance abuse and chemical dependency victims by providing an effective substance abuse treatment. The Arbor Behavioral Healthcare has a vast range of services from residential treatments for men and women, sober living homes, Aftercare support to outpatient services. Due to the long 20 years of research which led to the National Institute on Drug Abuse to issue the ”Thirteen Principles of Drug Addiction Treatment, the continuum of care provided by The Arbor Behavioral Healthcare is built on and guided by these principles. The facility offers a holistic and interactive approach to treat substance abuse and a variety of chemical dependency as well as psychological issues and mental illness. The programs offered by The Arbor Behavioral Healthcare are aimed to heal the patient as a whole, including the mind, spirit and the body leading to a resourceful life of sobriety and wellness. The residential and inpatient program of The Arbor is located on an expensive urban ranch which makes this facility stand out from other residential facilities. The grounds are littered with fresh grasses and horse stables in which equine therapy takes place once a week. Patients can also take long walks along the banks of San Gabriel River during their leisure time. The facility has an on-site swimming pool, a stone waterfall, and an outdoor back patio area. There is no doubt that this facility provides a conducive environment to enhance the level of care. Rooms are shared by patients but the facility can boast of a queen-sized bed. Each room although not luxuriously designed, but they are quite comfortable with private bathrooms. The men’s area can take up to 14 patients with its private swimming pool. The women reside in the main lodge and their program can take up to 18 females in total. Patients are served meals three times a day by an on-site chef in the main dining area. The Arbor provides a team of stand-by therapists and counselors to evaluate their patients both physically and mentally to determine the level of treatment and the more effective approach to take in the recovery process of their patients. Whereby the patient wants a treatment option different from what the patient actually needs, the counselors are always ready to advise and explain why the patient needs the treatment option referred to him/her. There are various therapy choices offered at The Arbor. These programs are invented to work on any patient effectively requiring any specific need. Every therapy organized by this facility is handled by a licensed and experienced professional. They have also been proven to be effective for the duration of the patient’s recovery process. 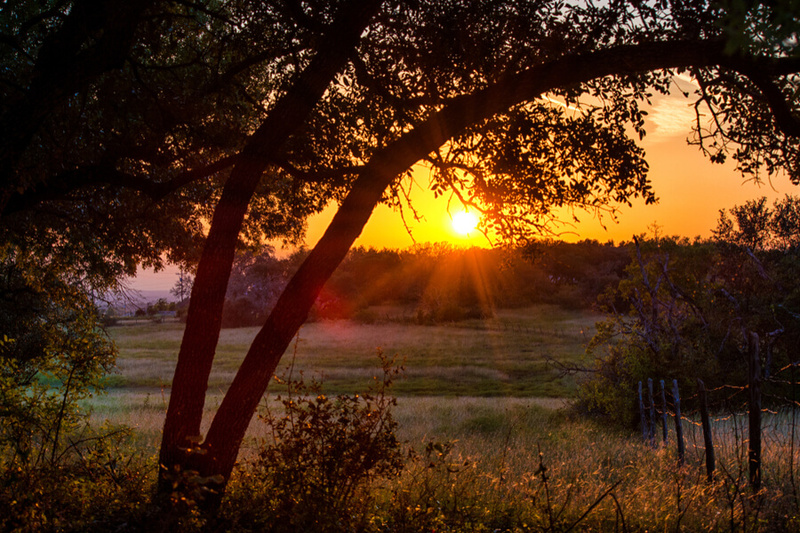 The Arbor is a private company located on a 67-acre ranch just off the San Gabriel River north of Austin Texas. Working diligently to give its patients the best recovery there is to offer, this facility has been brought to light with countless success stories and has experienced and licensed staffs with the aim and goal of ensuring that their patients are well taken care of and are helped to live a fun sober life. The staff at The Arbor is a team of experienced and licensed nurses, CADCs, Case Managers, Psychiatrists, therapists, and pharmacists. The staffs at this facility have years of experience providing treatment and they are a qualified team of professionals who handle addiction issues generally. They are devoted to their work and makes sure that anyone who gets admitted into their facility having an addiction problem actually recovers from the problem.